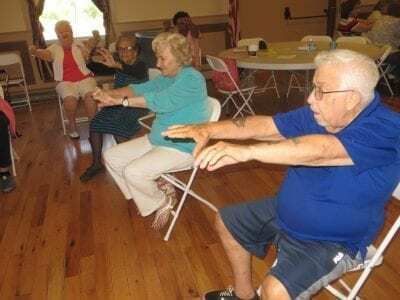 George D’Allesandro leads an exercise class at the center. Photo by Eric GrossWhile the new Butterfield Senior Center in Cold Spring has been in the news during the past year, Carmel’s Senior Center is also making headlines. Located for many years on… Please login below or purchase a subscription to the Putnam County Courier to access this content. 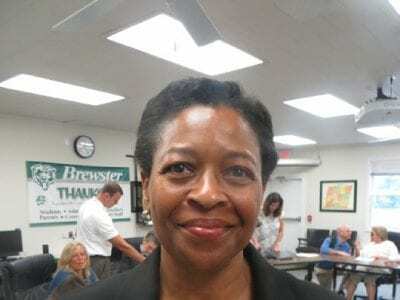 Brewster Superintendent Valerie Henning-Piedmonte will be leaving her position at the conclusion of the 2018-19 school year. Photo by Eric GrossBrewster Superintendent Valerie Henning-Piedmonte will be leaving her position at the conclusion of the 20… Please login below or purchase a subscription to the Putnam County Courier to access this content. Raphaela Fattori celebrates her 104th birthday this week. 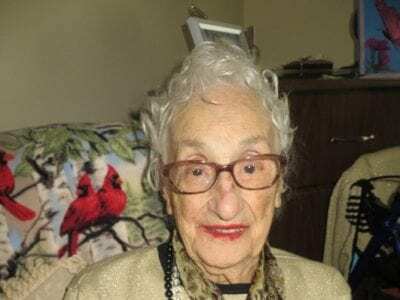 Photo By Eric GrossPutnam County’s oldest “seasoned citizen”, according to the county’s Office for Senior Resources, Raphaela Fattori, is celebrating her 104th birthday Saturday with a gala at… Please login below or purchase a subscription to the Putnam County Courier to access this content. Southeast Museum Director Amy Campanaro described her encounter with a wrong way driver “one of the most frightening moments” of her life. Campanaro was traveling along I-84 just east of the New York-Connecticut State line Friday evening around 8:30 … Please login below or purchase a subscription to the Putnam County Courier to access this content. 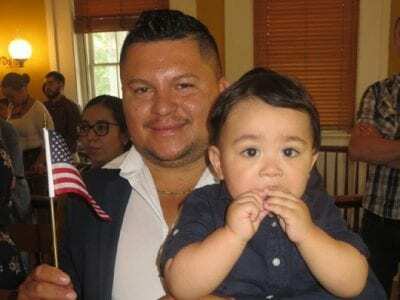 For Darwin Guerra, a Guatemalan native now residing in Putnam Valley, the naturalization was special since along with the American flag in one hand, his 13 month old son Darwin was cradled in the other.Forty-eight of America’s newest citizens recited… Please login below or purchase a subscription to the Putnam County Courier to access this content. July 2-July 31 Departure Project: Saying Goodbye Exhibit at Kent Lib. More info: 845-225-8585 Thru July 6- Mahopac Lib displays Artwork created by Longview School Students. More info: mahopaclibrary.org, 845-628-2009, ext 108 Until July 30 Bird Photo… Please login below or purchase a subscription to the Putnam County Courier to access this content. Jenny Hinsman (right) joins Brian McDonnell and Siobhan Moore at the PHC Farmer’s Market last week. Photo By Eric GrossPutnam Hospital Center’s Farmers Market has returned. 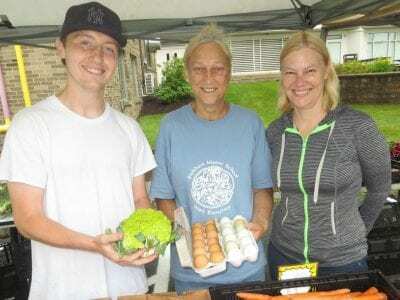 The seasonal market open to the public is located on the hospital’s campus wh… Please login below or purchase a subscription to the Putnam County Courier to access this content. Attention citizen scientists: The Kent Conservation Advisory Committee has invited area residents to participate in a butterfly walk Saturday. Coordinator Beth Herr explained the walk will support the “North American Butterfly Association’s efforts t… Please login below or purchase a subscription to the Putnam County Courier to access this content.